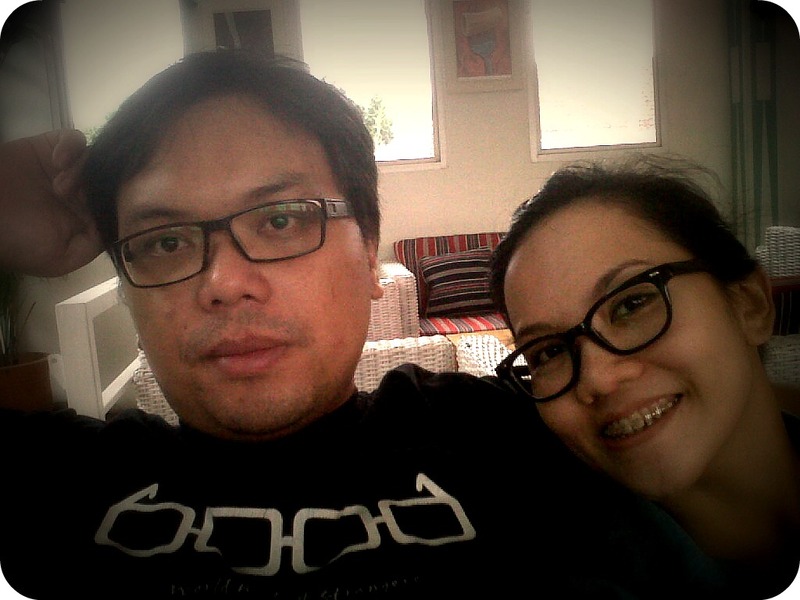 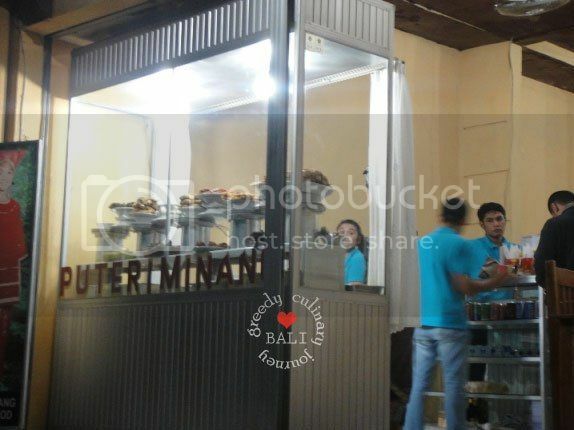 Quick Information, if you are looking to find halal food in Ubud, these two vendor can be the option. 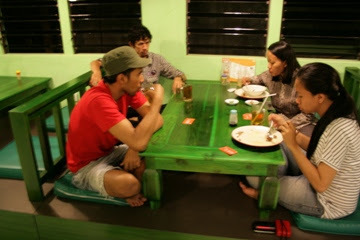 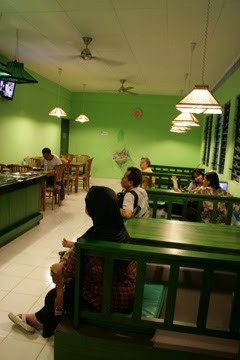 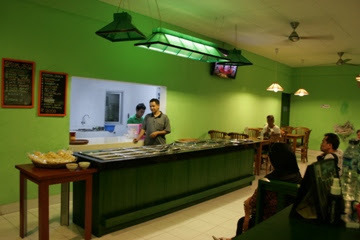 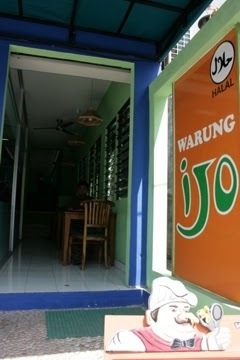 Warung Ijo is owned by Muslim family from Makassar, while the Putri Minang is Bukittinggi (not just ordinary Padang cuisine vendor). 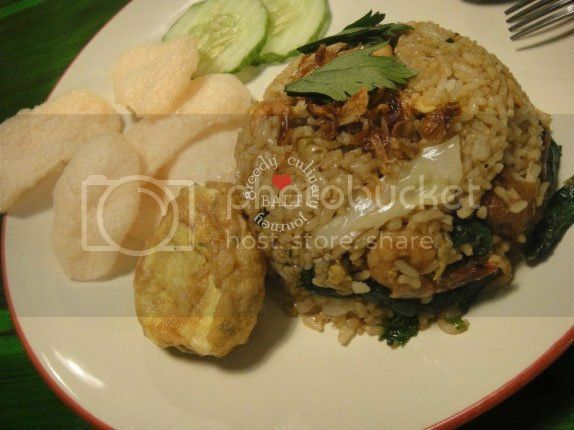 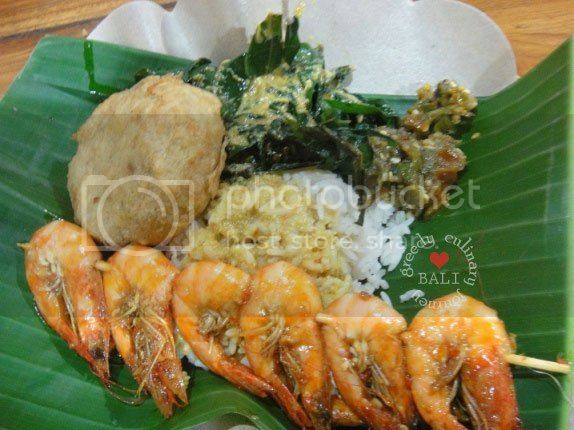 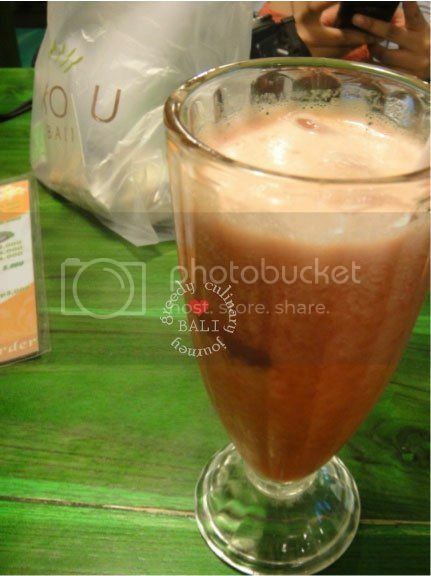 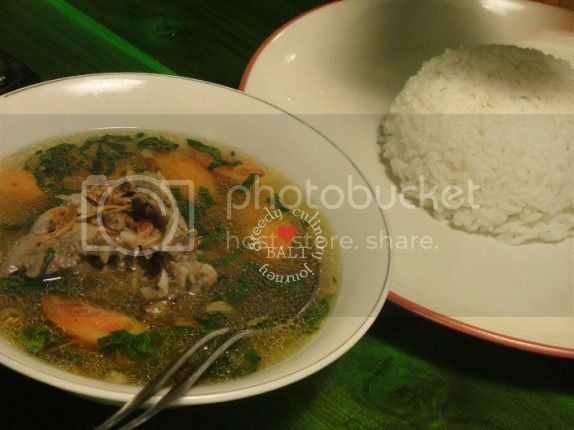 Both of them tasted great, and if you are staying in Ubud it is quite difficult to find halal food vendor, so this can become your alternative.